What makes someone a visionary? I mean, there are lot of words we use in veneration of excellence – great, masterpiece, legend – but when do we raise the bar and call someone a visionary? Perhaps when you do something more than just attain greatness; when you do something revolutionary, something changes the course of history for the better. That sense of futuristic intuition, imagination and foresight – that’s what makes someone a visionary. And this is our attempt at honoring the visionaries of cinema; paying our tributes to the auteurs, who with their sheer determination, changed the course of cinema and inspired a generation. Making a list like this was not an easy task. But, even then a lot of your favorite filmmakers might have been left out. While we apologize for that, do realize that this is not a list of the Greatest Directors, so some of the truly great auteurs like Federico Fellini or Martin Scorsese or Michael Haneke could not make their way into this list. Like all lists, this is not perfect; but what we hope to do is initiate a dialogue which can contribute to the larger discourse on cinema. 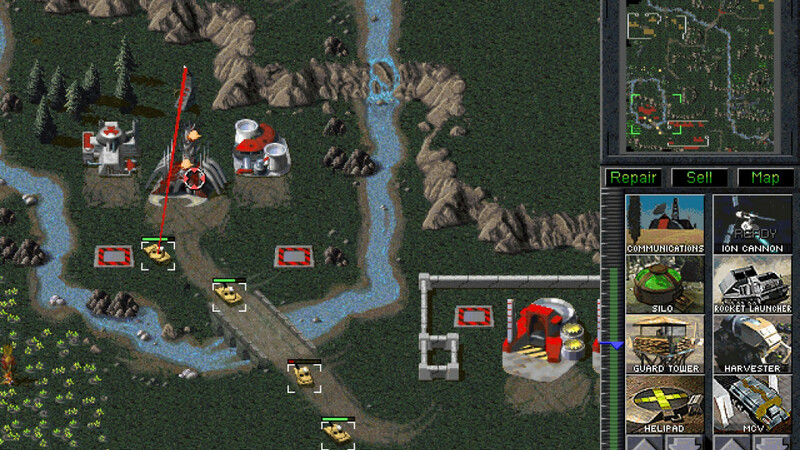 So, without further ado, let us begin. Here is the list of best cinema auteurs of all time. The first time I ever heard of Kar-Wai was when I saw his heart-wrenching masterpiece ‘In the Mood for Love’. One of the most beautiful movies ever made, it put Kar Wai on the cinematic map, bringing him universal acclaim. 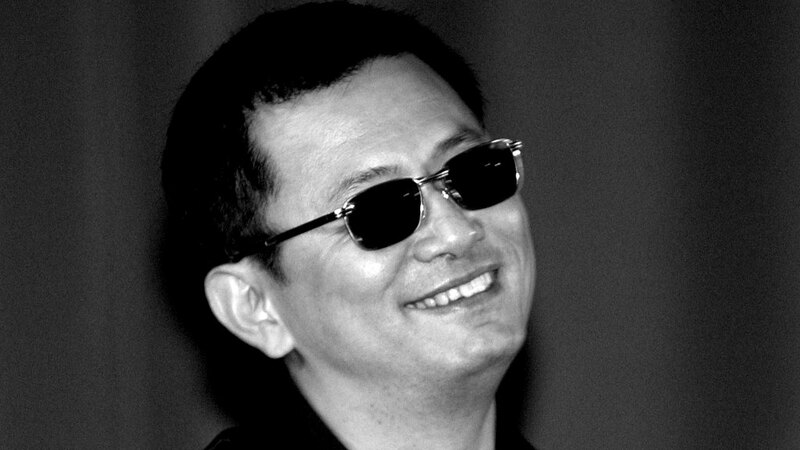 But once you watch his early films, from his visceral crime saga ‘As Years Go By’ to the breath taking romantic drama ‘Happy Together’, you’ll realize that despite being largely invisible in Western cinematic discourse, Wong Kar Wai is one of the greatest auteurs alive. Kar- Wai’s movies have a poetic quality to them, both on a visual and an emotional level, that tugs at you, refusing to let go. Few have managed to portray the pain and suffering of love, loneliness and isolation with the seductive brilliance of Kar Wai. Firmly rooted in the socio-political structure Hong Kong, Kar Wai gives us a glimpse of life outside the limelight, while managing to infuse verve and excitement into the perennially ordinary. Someone who hates working under a bound script, there is sense of languid continuity in his works; it is as if we are only being shown a peek into the life of his characters; and we are left wondering about their future. Probably the most underrated auteur in this list, Kar-Wai redefined the language of cinema as we know it; innovating with each passing work; and along the way showing the world what true art is – boundless, illimitable and truly free. Transcendental…. Ethereal…. Celestial…. There aren’t enough words in the English vocabulary that can accurately illustrate the work of the magician that is Terrence Malick. A reclusive genius, Malick’s cinematic philosophy broke countless conventional barriers of film-making, while managing to create an emotional connect unlike the works of any contemporary filmmaker. His movies successfully manage to break the barrier that exists between a movie and its audience, connecting directly with your consciousness. Instead of playing around with conventional niceties like plot and character arc, Malick transcends these cinematic props to create something more pure and authentic. It is impossible to talk about the vision of Terrence Malick without talking about his magnum opus, ‘The Tree of Life’, an experimental philosophical-drama about a middle-aged man reminiscing his childhood with his parents and brothers in 1950s Texas. Without any conventional plot and narrative structure, ‘The Tree of Life’ encompasses the fragmented memories of a middle-aged man about his childhood with his authoritative father and his ethereal mother. A cinematic tour-de-force, ‘The Tree of Life’ is one of the few movies you will ever see that could change your life. No filmmaker since the great Andrei Tarkovsky has woven visual imagery and cinematic poetry quite like Terrence Malick; much like how Tarkovsky changed the landscape of cinema with his ‘Mirror’ and ‘Stalker’ in the 70s, Malick is reimagining the way modern cinema is being perceived and understood, and we sure are thankful to be living in these times. Perhaps the fact that he was a painter long before he forayed into film-making helped David Lynch steer clear of the conventional film milieu. Unlike cinema, paintings never really give you any answers. There is a mystical quality to them, where there are multiple answers, and no one explanation is right or wrong. 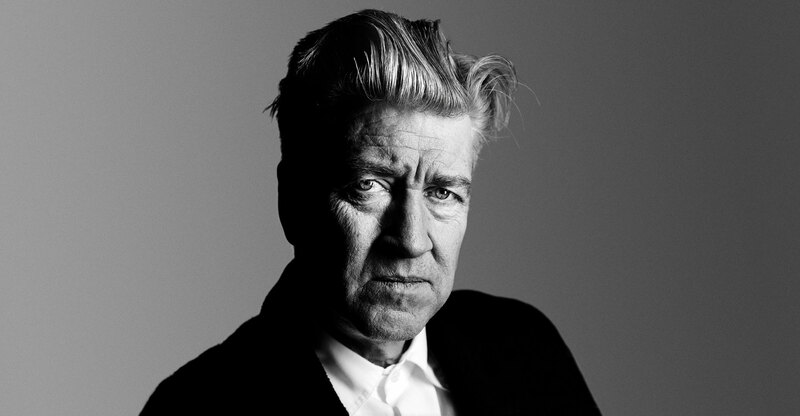 It is this artistic philosophy that Lynch brings to his film-making, where his films are all what we make of them. Popularly known as the father of modern surrealism, David Lynch is one of his kind; blending dark thematic elements into a light, almost parodic tone; leaving audiences wondering whether to laugh or be outraged. With weird characters, gory imagery and a slew of symbolism, he shocks and mystifies his audiences; while offering a compelling portrayal of contemporary society. A lot of people were noticeably surprised when the longstanding supremacy of ‘Citizen Kane’ as the greatest film of all time was usurped by an Alfred Hitchcock film (‘Vertigo’) in the 2012 Sight and Sound Polls. Why? Because Hitckcockian works, though highly loved and universally acclaimed, were always associated with popular cinema, and rarely considered art. But, the fact remains that his cinema has stood the test of time, and his innate understanding of the human psyche remains unparalleled. Known world over as “the master of suspense”, Hitchcock consistently broke new ground and revolutionized American film-making. 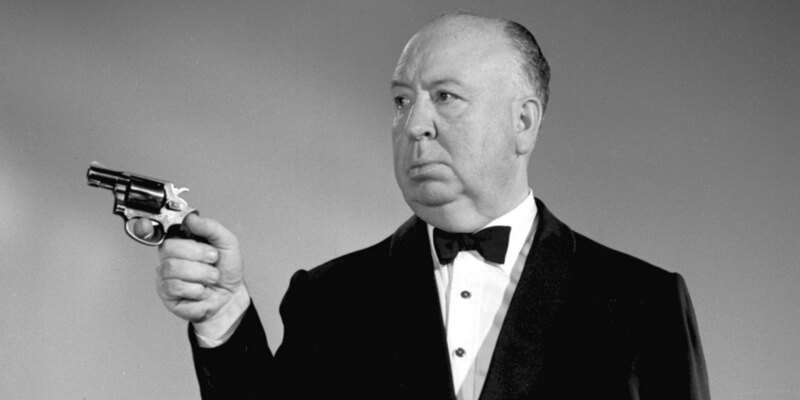 One of the most prolific auteurs to have ever graced the annals of cinema with over 50 directing credits to his name over 6 decades, Hitchcock was one of the few directors who dared to experiment with his craft beyond the conventional cinematic medium. With cinematic masterpieces like ‘Vertigo’, ‘Psycho’, ‘Rear Window’, ‘Notorious’, ‘North by Northwest’ and ‘The Birds’ to his name, Hitchcock inspired a generation of filmmakers across the globe with his technical prowess and a detached emotional depth. While it easy to disparage Hitchcock and his cinema as “cheap thrills”, doing so would also mean turning a blind eye to the plethora of social and emotional underpinning that lay beneath the surface. His exploration of the female psyche, repressed sexuality, voyeurism and overlapping identities have polarized audiences during his time and continue to do so even today. And, while his oeuvre can be debated and dissected over and over, what is undeniable is his influence on American cinema and that is where we draw the line. Akira Kurosowa wasn’t even informed when his 1950 feature ‘Rashomon’ was submitted for the Venice Film Festival. An Italian film executive based out of Japan saw the movie and was so impressed by it that he convinced the film’s studio to submit it. In retrospect, this decision transformed his career as the movie went on to win the highest honor at the festival, the Golden Bear, shocking the international film world, who were largely oblivious to the rich Japanese film tradition. 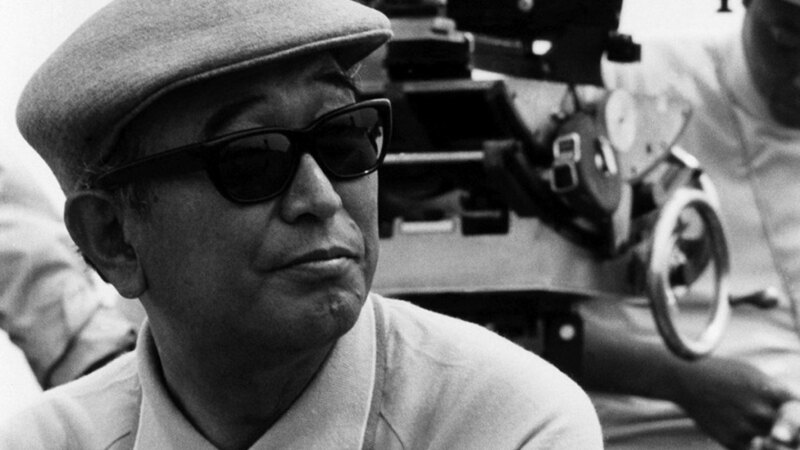 With ground-breaking action movies and revolutionary film-techniques, Akira Kurosowa inspired a generation of filmmakers across the globe, including Steve Spielberg and Francis Ford Coppola who revered him as “The Master”. Widely recognized as one of the greatest auteurs in the history of cinema, Kurosowa was honored with lifetime achievement in the 1990 Academy Awards in recognition of his contribution to the cinematic art. Despite being influenced by Hollywood, Kurosowa’s cinema was always seeped in the Japanese socio-cultural ethos and his bold and dynamic approach to film-making was in contrast to the linearity of conventional Hollywood. While his critics have been disapproving of the “naivety” of his cinema’s moral and ethical dilemmas; deeming it sentimental, they forget to take into account that these moral dilemmas contribute to the thematic richness of his cinema, making them universally resonant. Akira Kurosowa continues to impact the film world with his work, and it near impossible to imagine how modern epics like Peter Jackson’s Lord of The Rings Trilogy would have turned out sans the influence of Kurosowa classics. Unarguably the greatest comedian to have ever taken birth, Charlie Chaplin’s accomplishments as a cinematic genius and an auteur often takes a backseat to his onscreen performances as an actor. Known world over as the creator of the iconic Tramp character, Chaplin broke new grounds with his cinema, transcending all pre-conceived notions of comedy in film. After years of being in the fringes of Hollywood as an actor, Chaplin the director made a phenomenal debut with ‘The Kid’, where he along with the young Jackie Coogan as the kid spun magic on screen in what is a masterclass of silent film-making. With ‘The Kid’, Chaplin ushered in a new era of comedy in cinema with his uncanny intertwining of slapstick with sentiment. Chaplin influenced a generation of filmmakers across the globe with his cinema, including legends like Federico Fellini, Michael Powell and Billy Wilder. Always bold and relentless in his pursuit of pushing the boundaries, Chaplin often veered beneath his comfort zone in reinventing his craft. 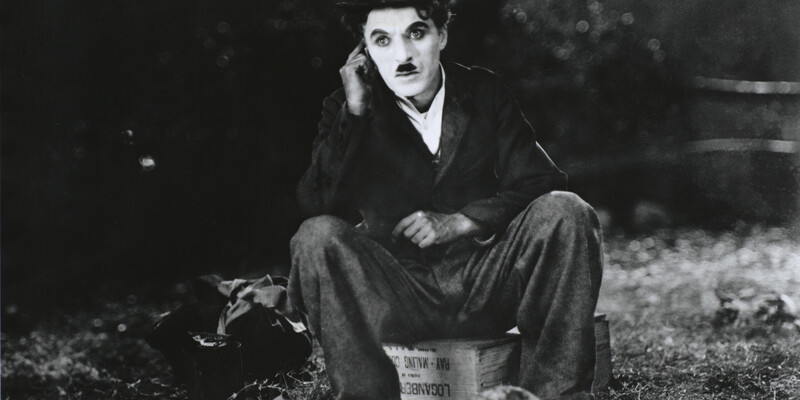 Despite being categorized as comedic films, almost all of Chaplin’s cinema has a fierce evocation of the human condition; of poverty, greed, love, loss and redemption. The political overtones in his cinema lends it a sense of depth, while his impeccable characterizations makes them immensely relatable. The quasi-autobiographical nature of his cinema, often derived from his tragic and traumatic childhood, lends them a sense of authenticity and intimacy. Yet, despite all his phenomenal achievements, few recognize the man beyond his onscreen persona as a comedic actor, when in fact he is a multifaceted genius – an actor, writer, composer and undeniably one of the greatest auteurs in the history of cinema. 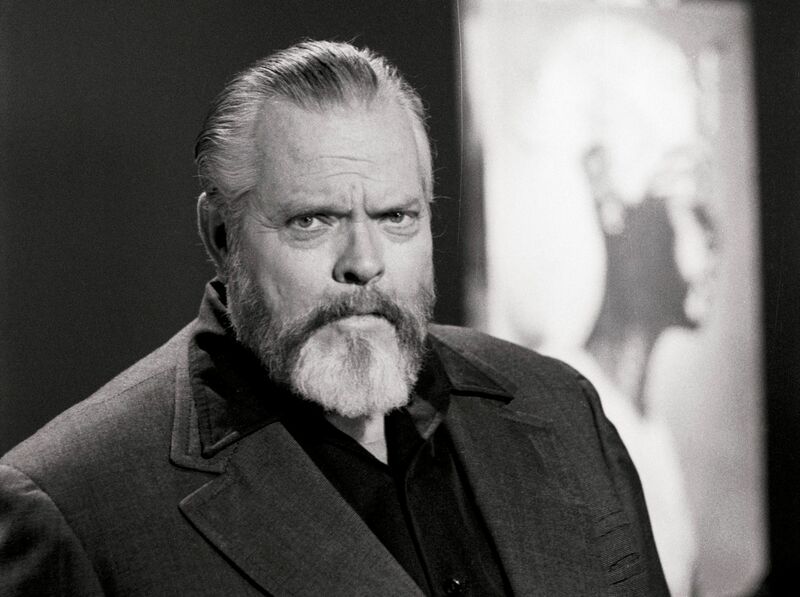 The story of Orson Welles might sound like it was whisked straight out of a Hollywood movie, because that is how unbelievable it is. A 23-year-old theatre director with no understanding or experience with cinema was commissioned to write and direct two movies, with a huge budget and full creative control; in a contract mocked and resented by rival studios and the press alike. And what did he do? He created a sprawling, epic masterpiece, a quasi-biopic of one the most influential newsmen of the century, William Randolph Hearst, morphing him into what is today regarded as the greatest character ever portrayed on screen, Charles Foster Kane. The heart wrenching tale of a man who had everything and yet had nothing, ‘Citizen Kane’ is the story of every one of us who yearn for meaning and happiness, beyond the trivialities of material wealth; to fill the emptiness of our existence. With its damning critique of the conventional notions of the American Dream, ‘Citizen Kane’ is a revolutionary piece of cinema, crafted with sheer perfection by the genius of Orson Welles. It is very easy to make the assumption that Welles was a one-hit wonder, but further exploration of his cinema would change that perception. Welles was always interested in people and in emotions, and that clearly mirrors in his movies, right from his adaptations of Shakespearean tragedies ‘Macbeth’ and ‘Othello’ to ‘The Trial’, an adaptation of the Franz Kafka psychological masterpiece. And it is quite a shame that most of the works from the oeuvre of this genius remains undiscovered; we can only hope that with time, people would look beyond ‘Citizen Kane’ and his other works get the respect they deserve. 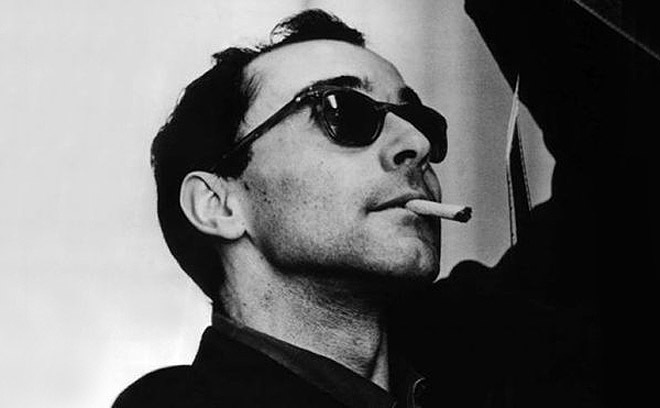 When the British Film Institute announced the centennial Sight and Sound Polls, it came as no surprise that four of the top 50 movies belonged to oeuvre of the great Jean Luc-Godard, for the world of cinema had already anointed him as one of the finest and most influential auteurs in the history of cinema. A film critic disillusioned with conventional French and Hollywood cinema, which was devoid of innovation and experimentation, Godard altered the course of cinema with his movies, creating a new cinematic expression (today known as the French New Wave). With his revolutionary cinematic techniques and rich thematic flourishes seeped in existentialism and Marxist philosophy, he ushered in a new era of bold and unflinching film-making. Hated by many with the same intensity with which he is revered, Godard’s lack of narrative cohesion can be frustrating but it becomes a revelatory experience if you are willing to emotionally invest in them. Breaking into cinematic limelight with the brilliant ‘Breathless’, one of the finest cinematic debuts and arguably his finest film to date, Godard effortlessly dismantled all conventional notions of narrative structure with his bold visual style; and thereby gave birth to a cinematic tour-de-force that extends to this day. Few auteurs have managed to spawn the kind of rapturous debates, discussions and critiques with their oeuvre, quite the way that Godard has, and that speaks volumes about the contribution of this genius to the craft. Arguably the greatest auteur alive, Godard, well into the late 80s, continues to make movies with the same vision and conviction, and I am eagerly looking forward to his upcoming venture. The world of cinema will never forget the heart-breaking image of Michelangelo Antonioni and his star Monicca Vitti bursting into tears as his experimental feature ‘L’Avventura’ was relentlessly booed and jeered by the audience during its premiere at Cannes in 1960. They couldn’t bear the humiliation and fled the screening. The deafening booing continued into the next week, when the movie was awarded the Jury Prize. Apparently, the critics and film historians could do nothing but hate what they couldn’t understand. 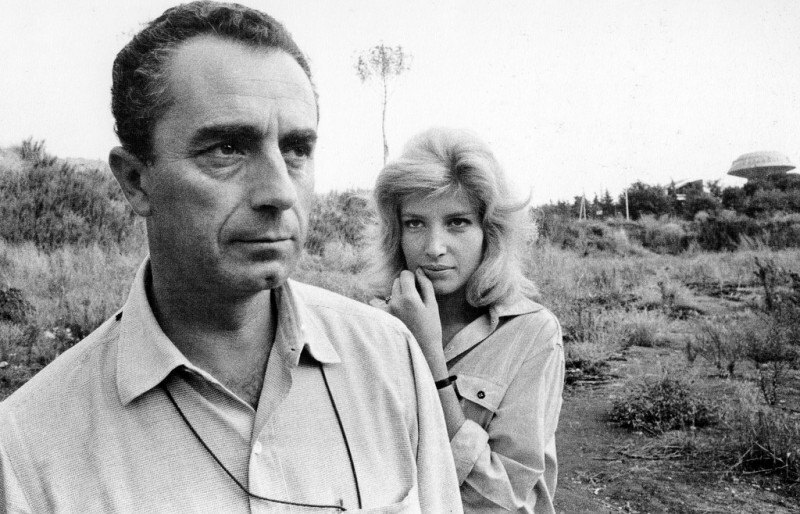 Redemption came soon for Antonioni as the movie went on to become a huge commercial success and only two years later, was ranked as the 2nd greatest movie of all time in the prestigious Sight and Sound Poll. ‘L’Avventura’ pushed the boundaries of cinematic art like no film had ever before (or arguably, ever since), with Antonioni crafting a mystery of a disappeared woman where the disappearance itself becomes inconsequential. Probably the greatest movie ever made about nothingness, or “Antonionennui”; the movie set the benchmark for the genius of Antonioni, who reveled in the mysteries of silence more than anything else. 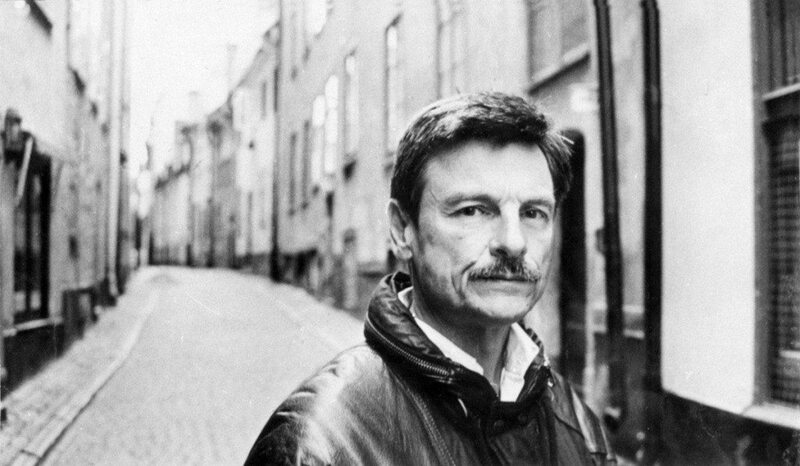 The greatest philosophical filmmaker in the history of cinema, my meagre words would never be able to quantify the impact of the genius that is Andrei Tarkovsky. Long before Terrence Malick conceived poetry in motion with ‘The Tree of Life’, Tarkovsky changed the language of cinema with his poetic masterpiece ‘Mirror’ (1975), a movie which transcended the boundaries of cinematic expression. With long takes and minimal use of dialogues, his cinema always remained a potent examination of the human condition; our guilt, fears and insecurities. Often shunned by his homeland Russia for the religious and spiritual symbolism in his cinema, Tarkovsky remains one of the few auteurs who yearn for nothing but absolute greatness. Whether it is ‘Mirror’, a dying old man’s reminiscence of his childhood in Russia in the 1920s, or ‘Stalker’, a philosophical sci-fi about three individuals’ journey deep into their own souls, or ‘Solaris’, a science fiction art film about humanity’s tryst with consciousness – each of these films’ profoundly contemplative and metaphysical themes could change your life. There is nothing I can say about this Swedish genius that hasn’t already been said before – there is arguably no other European filmmaker whose works are discussed, debated and dissected with the same ferocity. 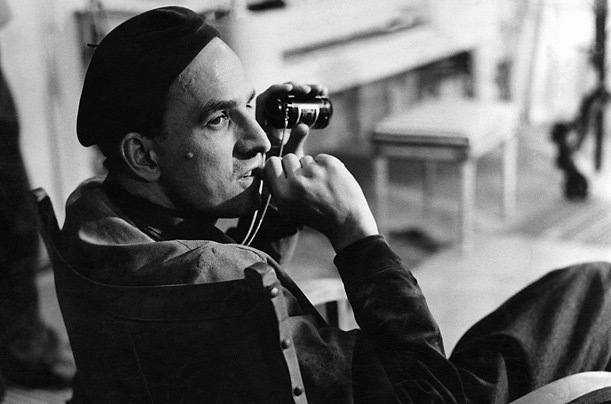 Revered and celebrated by contemporaries and cinephiles alike, Bergman and his cinema has been a catalyst in ushering in a new filmmaking aesthetic – one which is characterised by a fierce evocation of the human spirit. Often playing around with experimental themes and avant-garde cinematic style, Bergman’s deep and contemplative surrealism has seen its influence in cinema across the globe. Whether it is the dark and scary portrayal of duality and personal identity in ‘Persona’ or a metaphysical and philosophical tryst with death in ‘The Seventh Seal’, Bergman is cinema is unmistakably seeped in spiritual and psychoanalytic themes of death, illness, faith and insanity. Jonathan Rosenbaum, in his famous piece for The New York Times, commented that Bergman rarely challenged conventional film norms and what you see is what you get; now this couldn’t be farther from the truth, as his cinema has always pushed the boundaries of the cinematic form, while always painting a provocative and often depressing portrait of contemporary society. Thematically dark and visually bleak, Bergman views the world under a unique lens, and his cinema is replete with a sense of existential dread and identity crises. Enigmatic, contemplative and deeply evocative; for a man whose work explored death in a way few had ever before, Bergman’s own demise created an inexplicable void in the world of cinema, one that might remain unfilled forever. About six months ago, in my take on ‘2001: A Space Odyssey’, for The Cinemaholic, I had proclaimed that the science-fiction philosophical masterpiece was the most important piece of cinematic art ever conceived. And I would have gladly attributed the same to its creator, but I feel no number of plaudits and extolment would do justice to the genius of Stanley Kubrick. A visionary whose cinematic imagination and ambition inspired a generation of filmmakers and cinephiles, spawning the term “Kubrickan”, no artist in the last century has influenced his craft quite the way Kubrick has. Technical proficient, thematically audacious and emotionally rich, Kubrick has always pushed the envelope, effectively re-imagining the perception of cinema as a 20th century art form. Over a career spanning five decades, Kubrick has never been buoyed down by conventional norms, always experimenting with genres, themes and styles. As is the case with a lot of legendary artists over the course of history, Kubrick’s works were not easily accepted by audiences and film intellectuals, who failed to recognize the esoteric socio-political and philosophical undertones in his cinema; rather attacking him for being ostentatious and deliberately obscure. Whether it a stinging indictment of nuclear proliferation in the brilliant satire ‘Dr Strangelove’ or an unapologetic examination of violence in a postmodern dystopia in ‘A Clockwork Orange’, Kubrick has a knack of concealing his underlying thematic elements which makes his cinema drenched in ambiguity. The same ambiguity, which was distastefully panned during his time, is today one of the reasons why his cinema remains as fascinating and mysterious as it has always been. It would not be stretch to say that as cinephiles, we have Kubrick to thank the most for shaping the course of cinema with his vision and wisdom, and we would always be grateful for that.